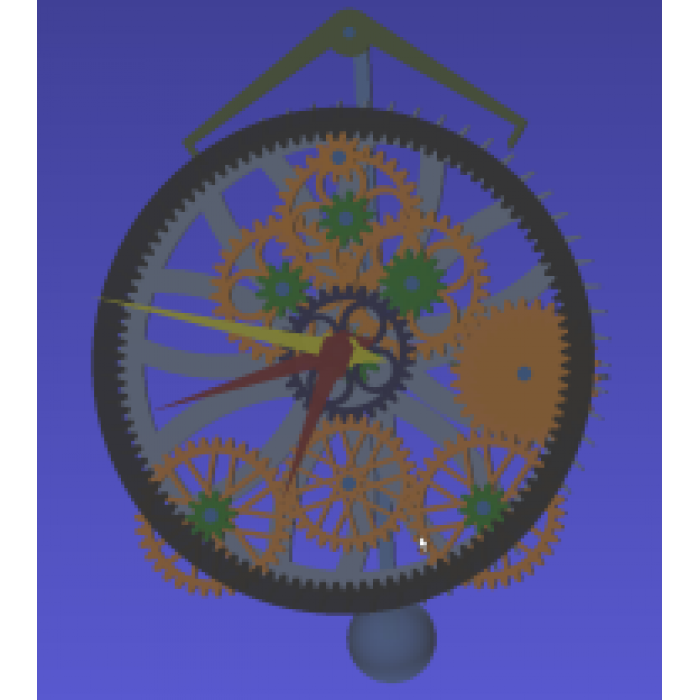 Gear Design Software - Gearotic 2.0 is primarily a Gear Template Generator. Its original purpose was to create dxf's for further processing by various CAD/CAM programs. It has capabilities far beyond just creating DXF's though, it can produce 1:1 scale printouts for scrollsaw gear cutting, STL files for 3d printing, 3d solids for various CAD usage, and finally G-Code for users of programs such as Mach3.It is now not only a gear template generator, but can create objects for 3d printing, design clock escapements, tabbed boxing, circular and non circular gears and even Celtic Knots. In addition, it has a graphic simulation mode that allows the user to think about how to make a device, or determine other factors he may want to consider. 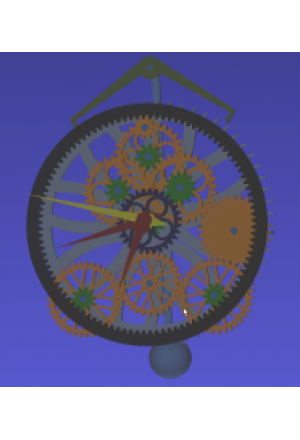 It will provide some statistics about gear ratio's, sizes , centering and such and is a fun, easy to use mode that is virtually drag and drop for mechanism creation.